Negotiating is a daily function that impact effects everyone. You are negotiating for not only products, but the services of everyone around you. 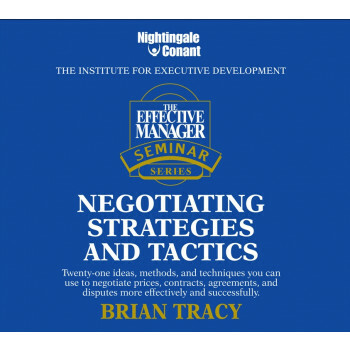 Excellent negotiators save money for themselves as well as their company. Negotiating makes money! You must become a skilled negotiator to be successful in business. Negotiating is a daily function that impact effects everyone. You are negotiating for not only products, but the services of everyone around you. Excellent negotiators save money for themselves as well as their company. Negotiating makes money! You must become a skilled negotiator to be successful in business.